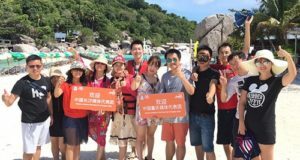 Chinese tourists in particular are surging into Thailand in vast numbers, despite recent bad publicity. A new proposal that is likely to be approved will ensure that all foreign arrivals buy various levels of insurance. 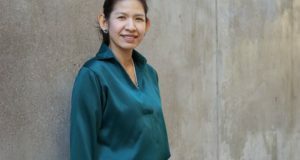 Eurblarp Sriphiromya has worked for the Tourism Authority of Thailand in posts around the world for 25 years. 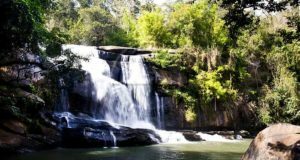 The Tourism Authority of Thailand reveals details about its new marketing Action Plan for next year. 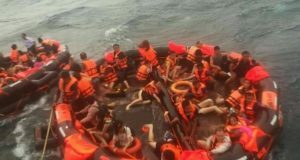 The death toll is likely to rise after a tourist boat sinks off the popular destination of Phuket. The western sliver of Thailand south of Bangkok is about to undergo fast-track development. 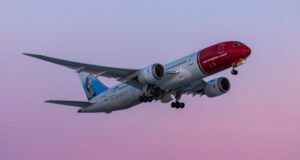 Flights this coming winter season will go direct to the Thai beach destination from Copenhagen, Stockholm and Oslo. 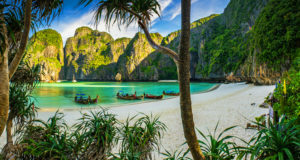 The Tourism Authority of Thailand is attempting to shift the focus towards romance, luxury and families. 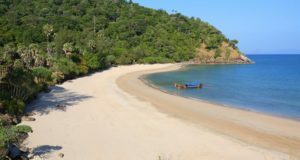 The shores in Thailand made famous by The Beach are temporarily closed due to persistent overtourism. The Norwegian teenagers bought drugs in Phuket late at night and were immediately detained. 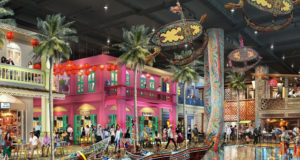 A new attraction in Bangkok is promised to be a “window” into the rest of the country. There appears to be fatigue in the European market for Thailand, while other destinations are benefiting. 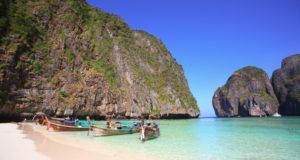 Thailand bans smoking and littering at popular tourist beaches.